Azuga™, the award-winning connected vehicle technology provider, today announced that Convergint Technologies, a service-based global integrator of electronic security, fire alarm and life safety, healthcare technologies, communications and building automation solutions, has implemented Azuga Fleet™ to improve safety and efficiency in many of its fleet vehicles. 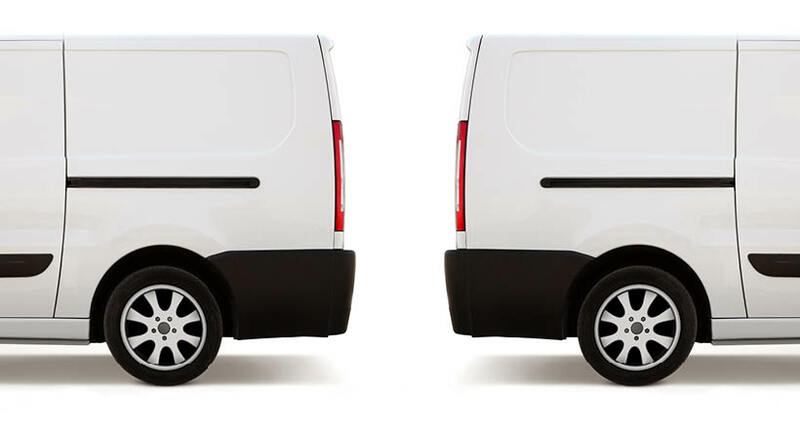 Convergint’s fleet joins more than1,000 fleets worldwide that benefit from Azuga’s end-to-end connected vehicle services, which include plug-and-play GPS functionality, advanced fuel utilization tracking, engine diagnostics and reward-based social telematics. Azuga Fleet’s social telematics application scores driver performance on a 100-point scale based on performance in risk-based events, taking into account factors such as weather, terrain and other driving conditions in assigning the proper weight to each event. Moreover, Azuga Fleet’s gamification features enable drivers to compete against one another for rewards. Azuga Fleet also offers an opt-in program that rewards fleet drivers across the United States for safe driving behaviors. 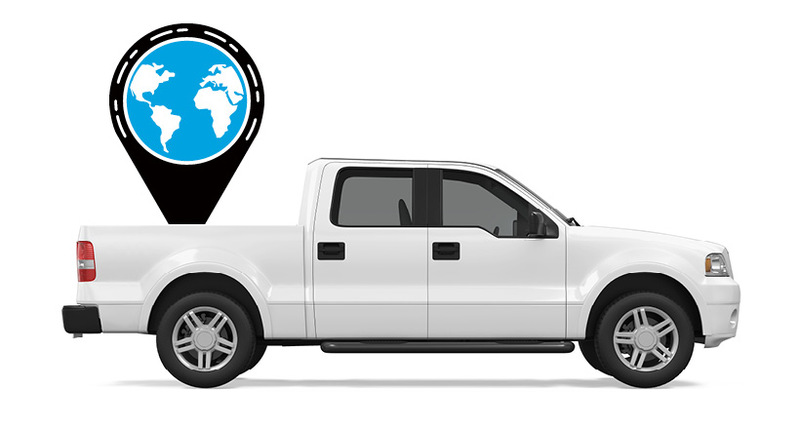 With Azuga Fleet, managers can locate a vehicle at any time, and immediately provide customers with proof-of-visit. 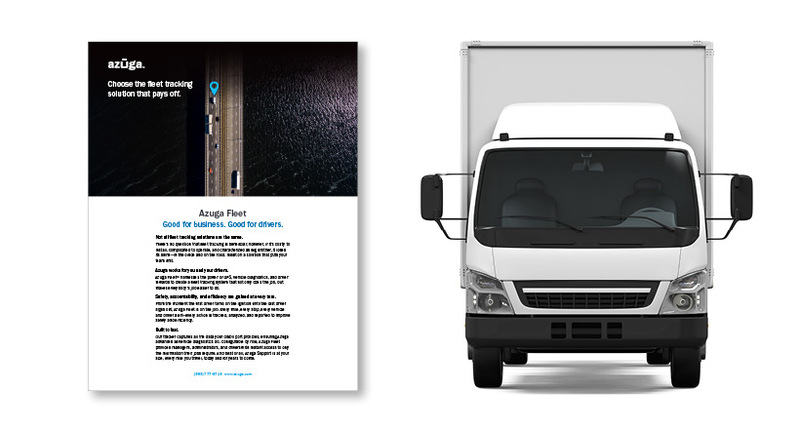 Furthermore, Azuga’s instant-install hardware communicates directly with an online tracking platform that helps choose the best and safest routes, saving time, decreasing risky driving, avoiding high fuel costs and reducing excessive mileage. This powerful combination of services is available at a fraction of the cost of traditional, hard-installed “black box” systems. To learn more about Azuga Fleet’s connected vehicle, data-rich driver behavior and driver rewards services, visit https://www.azuga.com. Azuga is helping to make roads around the world safer with innovative solutions for GPS vehicle tracking, driver performance management, emissions testing and road usage charging. Our easy-to-install, intuitive connected car solutions are backed by a lifetime warranty. For more information, visit https://www.azuga.com and follow us on Twitter @Azuga_GPS. Convergint Technologies is an industry-leading organization that designs, installs and services integrated building systems including electronic security, fire alarm and life safety systems. To learn more about Convergint visit convergint.com.